“Never forget” was the heartfelt refrain after the World Trade Center attacks on September 11, 2001. 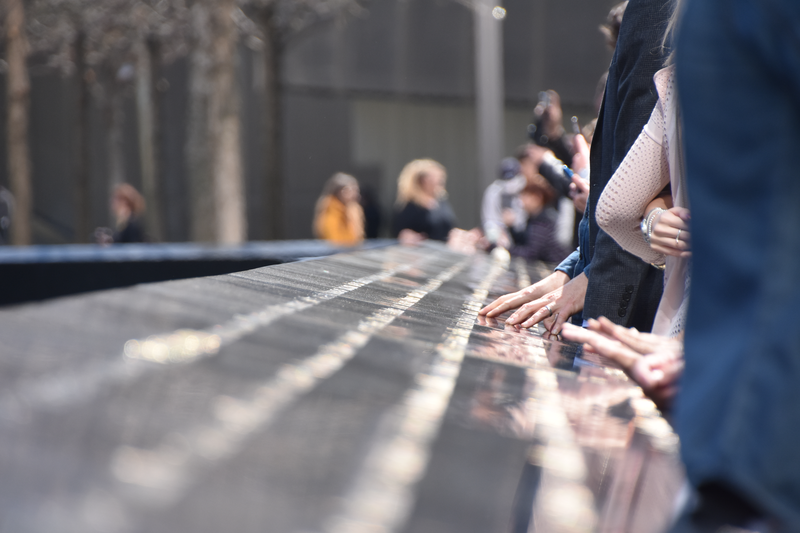 The National September 11 Memorial Museum is dedicated to those who lost their lives — and to ensure, once again, that the world will “never forget.” This weekend will give you the opportunity to visit the museum which is a tribute to the victims, to the survivors and to their loved ones. Numerous exhibits feature photographs, audio, videotapes and recorded testimonies connection to September 11, 2001 and also to the February 26, 1993, WTC bombing.